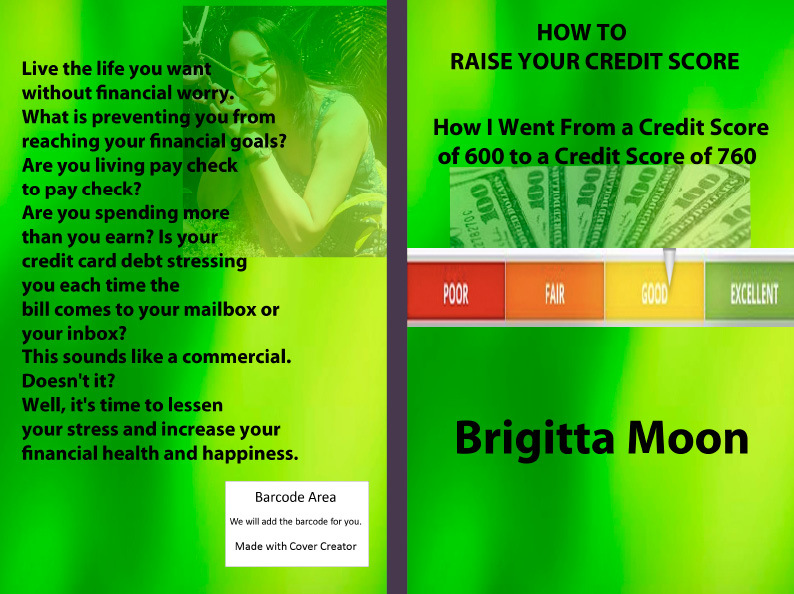 If you are ready to crunch your debt and raise your credit score, listen to chapter one of the this book to meet the debt you will be tackling. Next get a Kindle copy from Amazon or a paperback from Brigitta Moon Books. 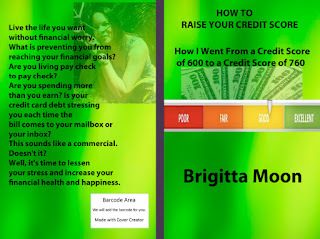 Enter the customer appreciation code for 10% off at checkout S8JZPEMM for your purchase at Brigitta Moon Books. This book is not yet available in Audible format, but keep an eye out or should I say an ear out because Sally Sanstiff is working on it. *Organizing your bills to start a debt crunching plan. Click a share button at the bottom of this post. There may be a friend who could benefit and will thank you for the link. I Love Gifts- Giveaway Link is Finally Available!